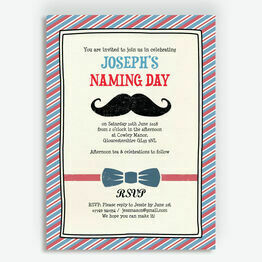 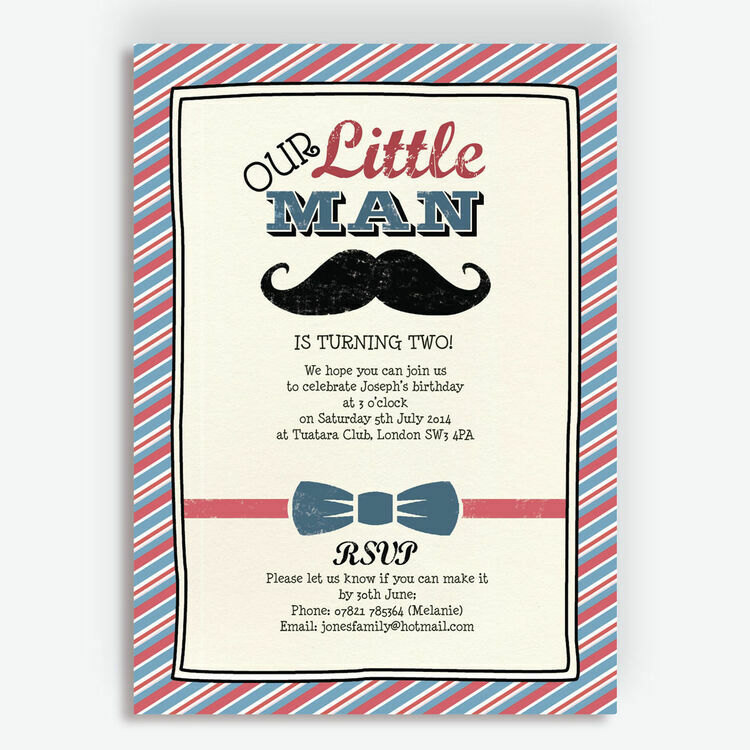 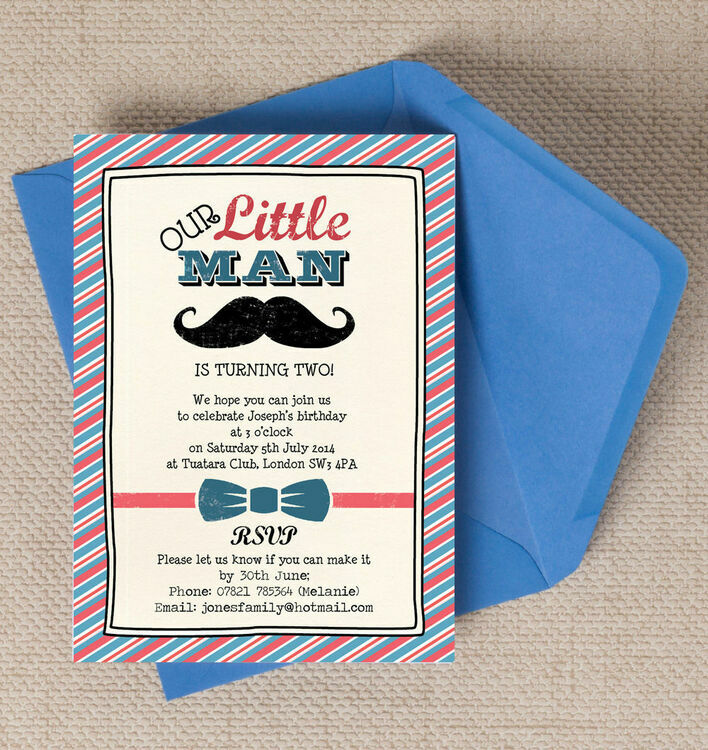 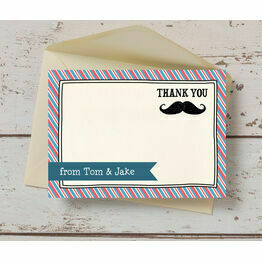 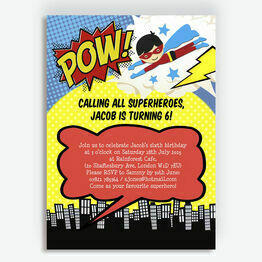 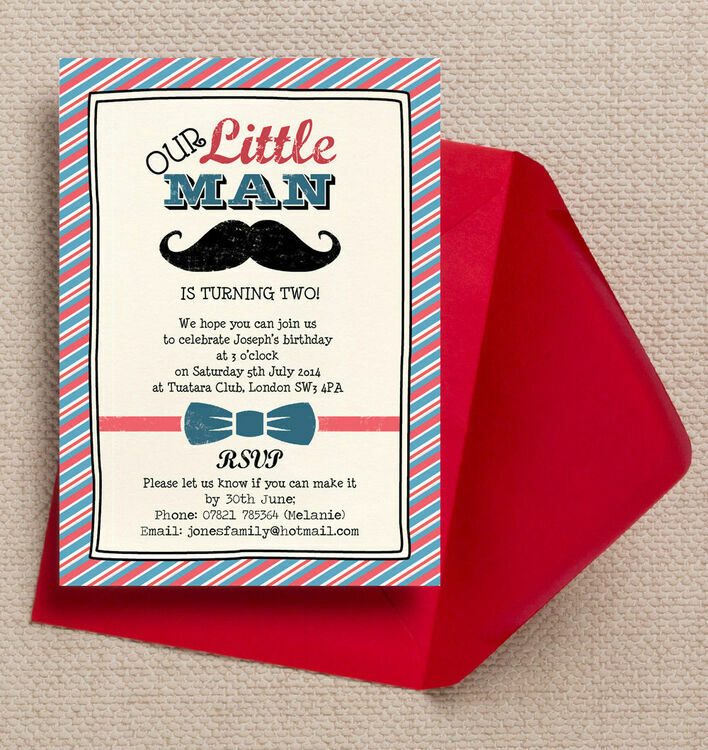 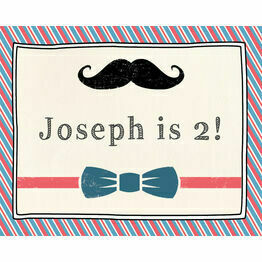 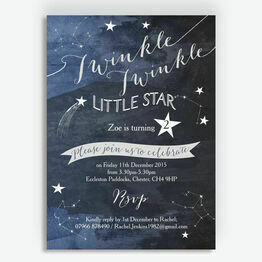 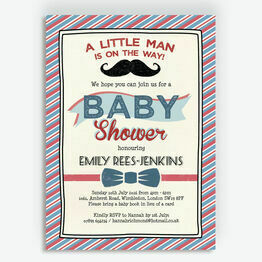 Ideal for young gentleman in the making, these personalised kids' party invitations offer a cute and quirky take on the usual birthday party themes, with retro moustache and bow tie illustrations, fun fonts and a navy blue and red striped pattern. Part of our 'Little Man' children's party stationery collection, these are sure to get guests super excited for your special occasion, while providing you with a cherished memento of this important milestone in years to come. 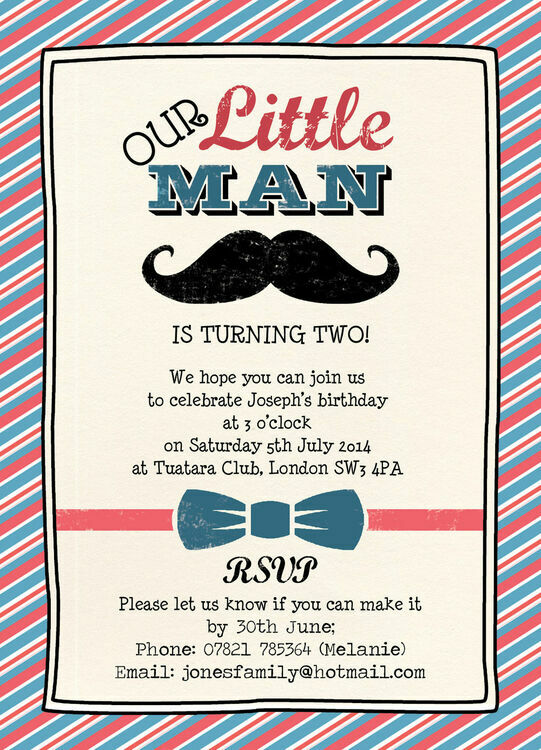 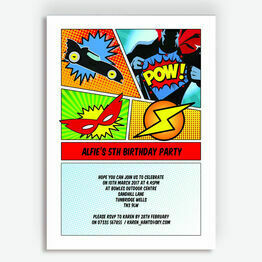 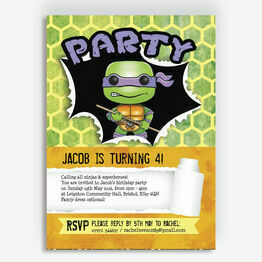 You can choose to print your personalised design from home, or alternatively these invitations can be ordered professionally printed and delivered.